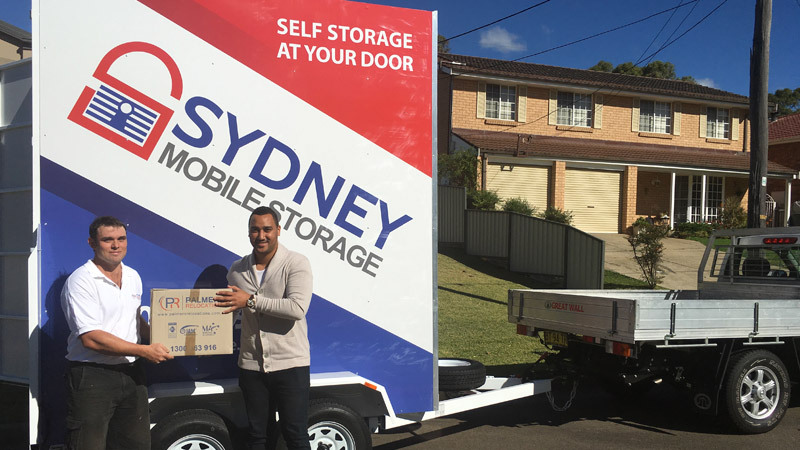 Book A Mobile Storage Box Today And Get It Delivered To Your Door The Next Day! Book My Mobile Storage Now! 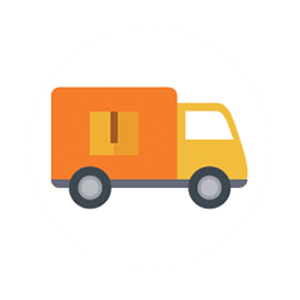 Your mobile self storage box is delivered to your home and stored in the most convenient location. 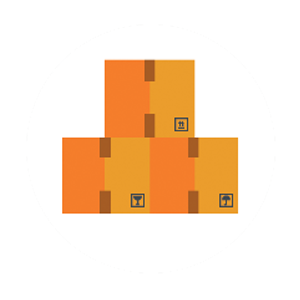 Pack your box with whatever you need stored, from furniture to electronics. We can also help you pack your unit. 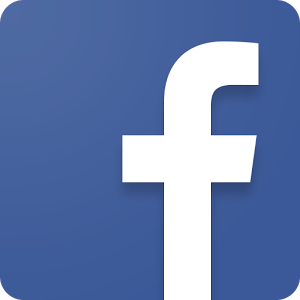 Your belongings will be stored in our secure storage facility for as long as you need. 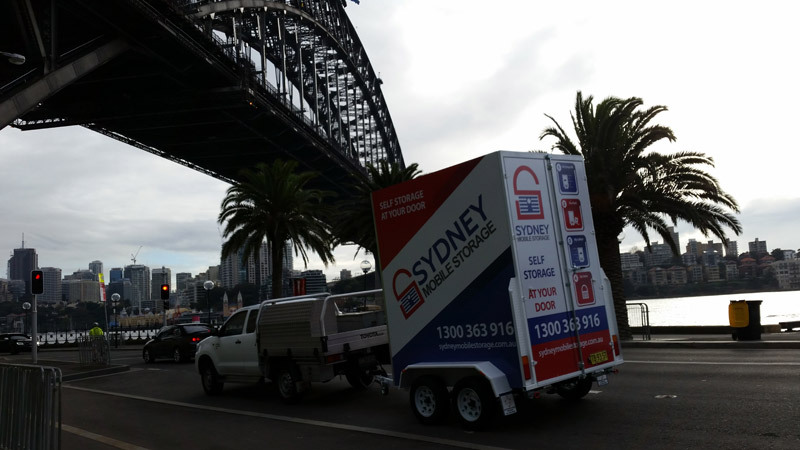 Your mobile self storage box from Sydney Mobile Storage comes with everything you could need to store your item safely and securely. 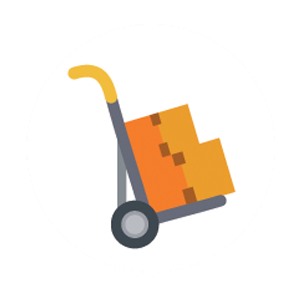 You get the best service possible, with the option to have removalists help you with your move into storage. Removalists will help you pack your belongings safely and then pack your storage box so it is fully secure. 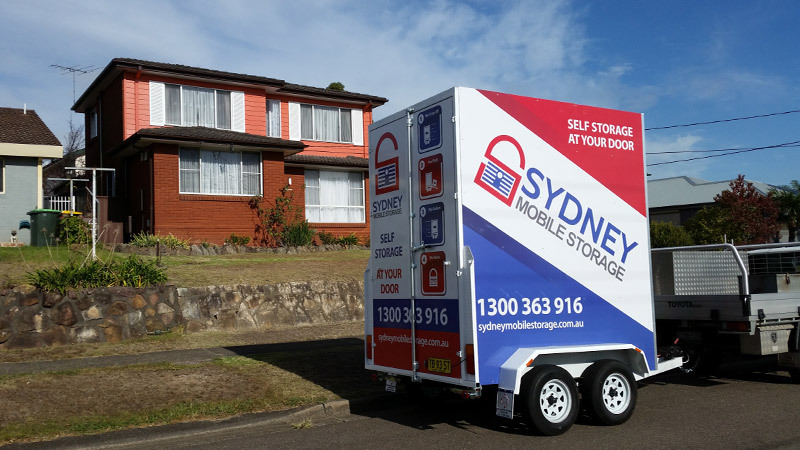 Get all your storage materials in the one place, with the Sydney Mobile Storage online store. 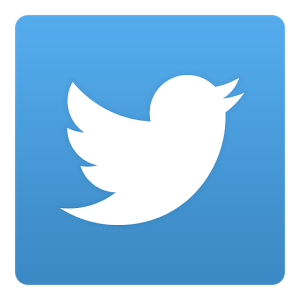 Book your storage unit while also getting boxes, tape, bubble wrap and furniture covers. Ensure your things stay safe while in storage, using the right materials to protect them from any damage or decay. 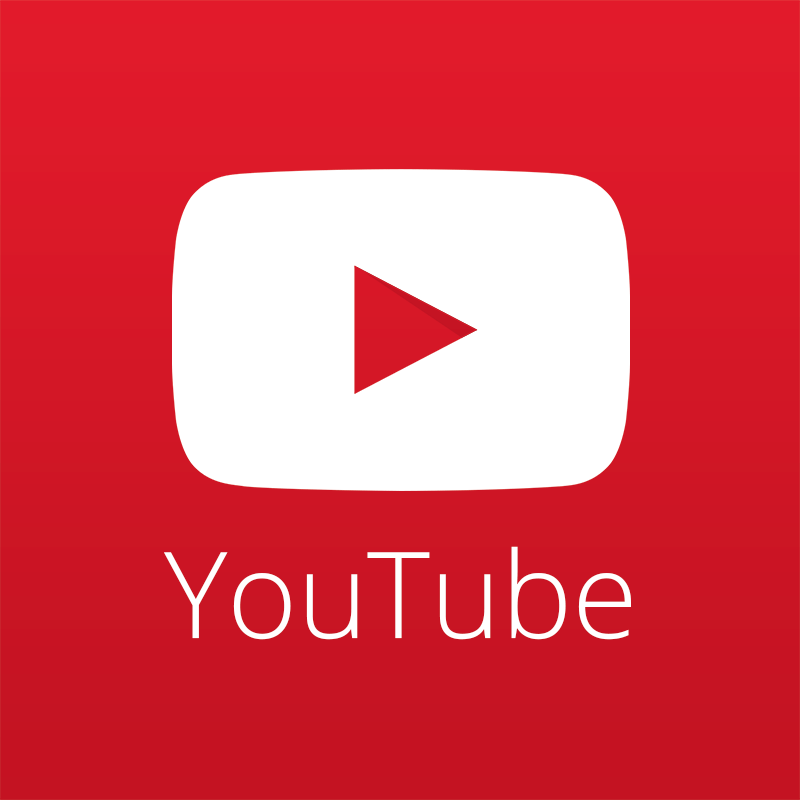 Mobile storage is so much easier to use compared to traditional storage methods. 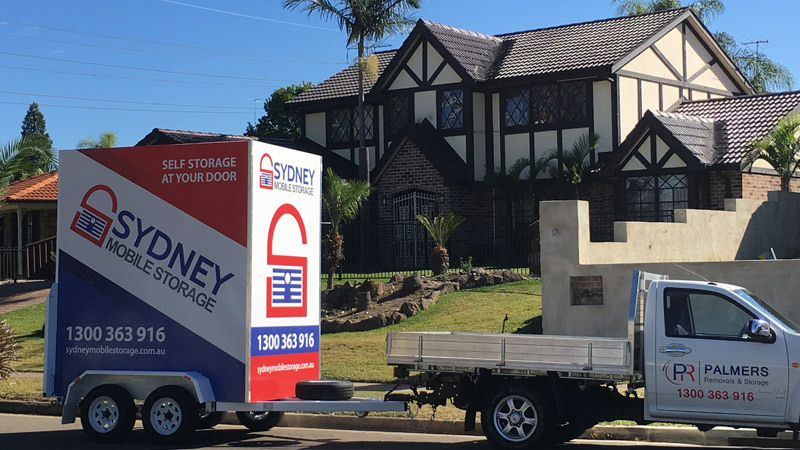 Rather than having to deliver all your things to a storage facility, by renting a van or making multiple trips, your storage is delivered and picked up from your front door. 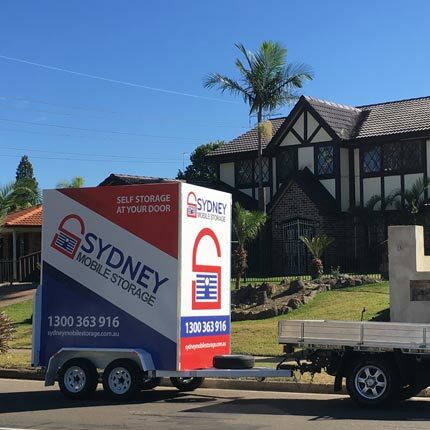 No longer do you have to move your heavy belongings multiple times, from your home to your car and then from your car to your storage locker. Now you simply move your things once to your conveniently located storage box. Self storage gives you the freedom to pack your things the way you want. You are free to access your storage box whenever you need it, removing and adding whatever you need to from your unit. Book your storage box now for delivery tomorrow! 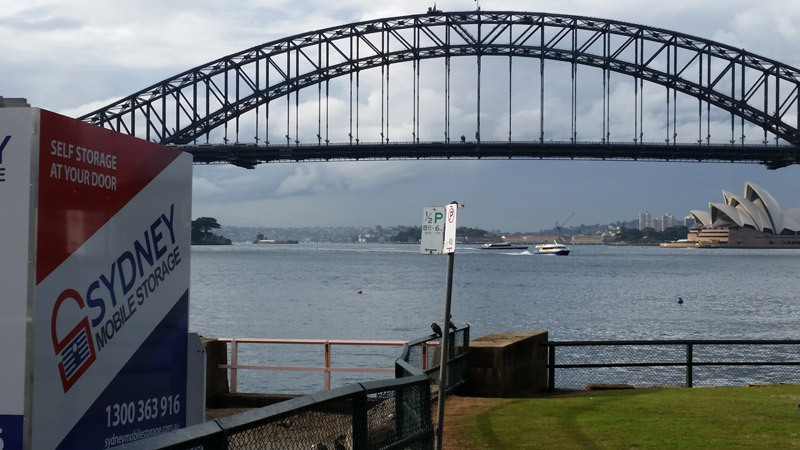 Book online or call 1300 363 916.